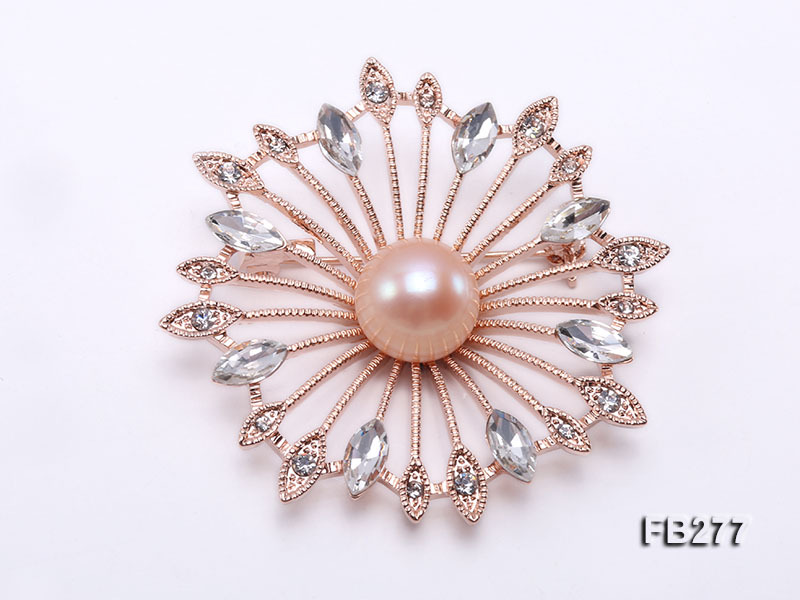 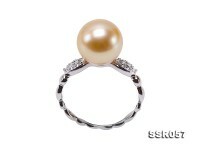 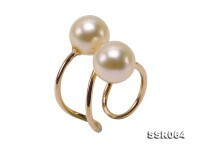 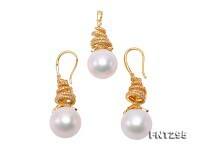 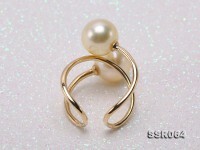 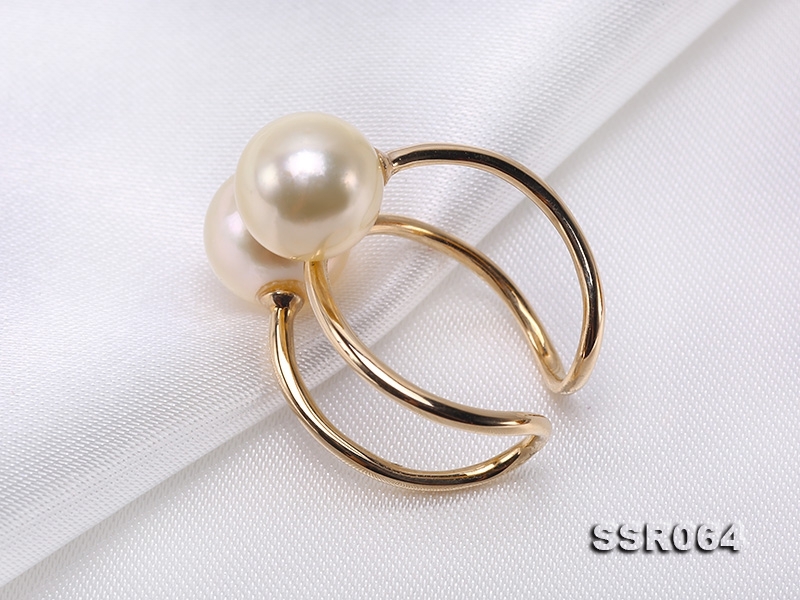 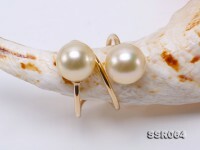 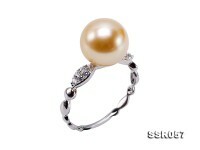 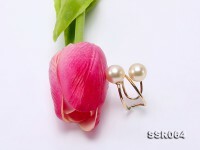 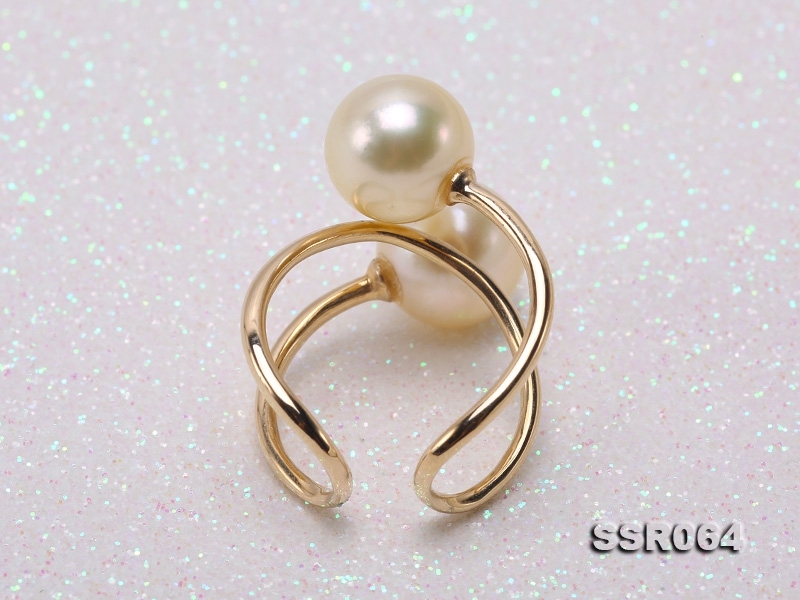 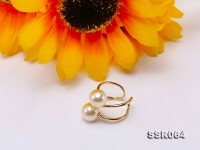 Charming 9-9.5mm golden round south sea pearl ring. 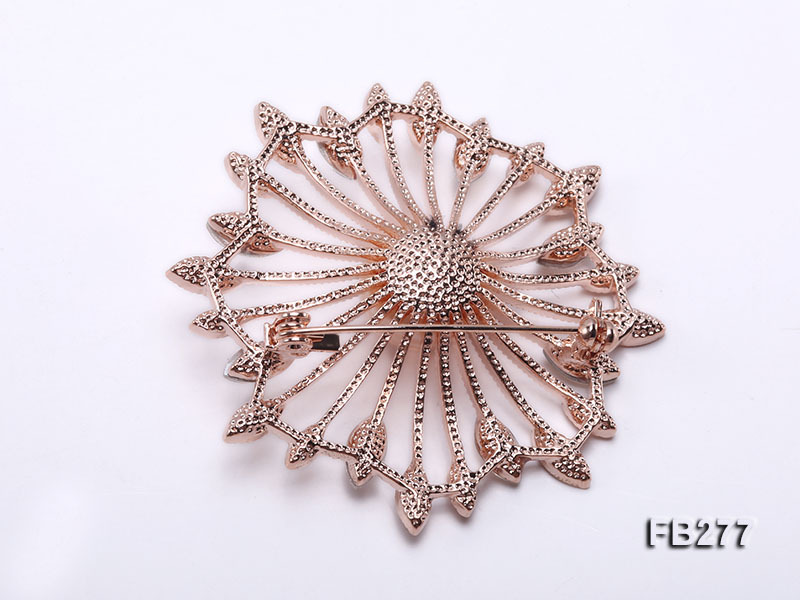 The ring is exquisitely crafted with 14k gold and features an open wearing style. 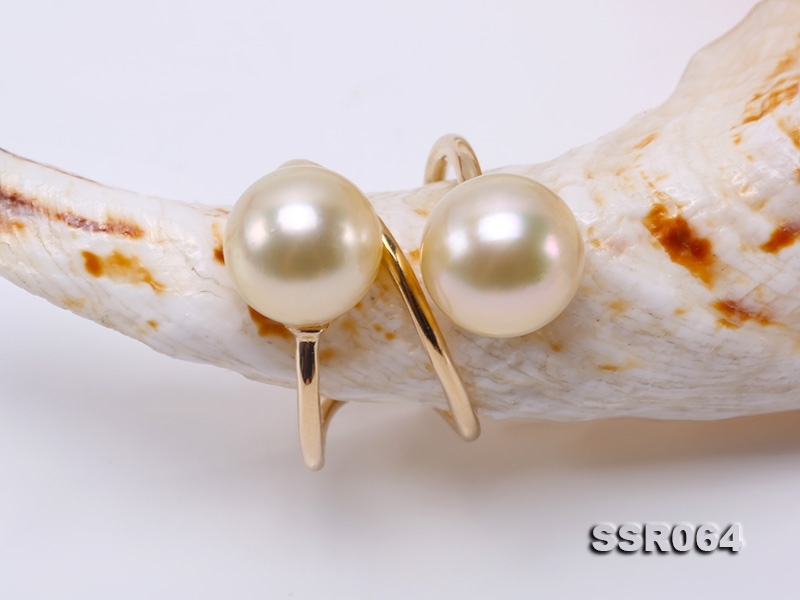 South Sea pearls have the most naturally illuminating lustre of all pearl types and require no additional treatment of any kind. 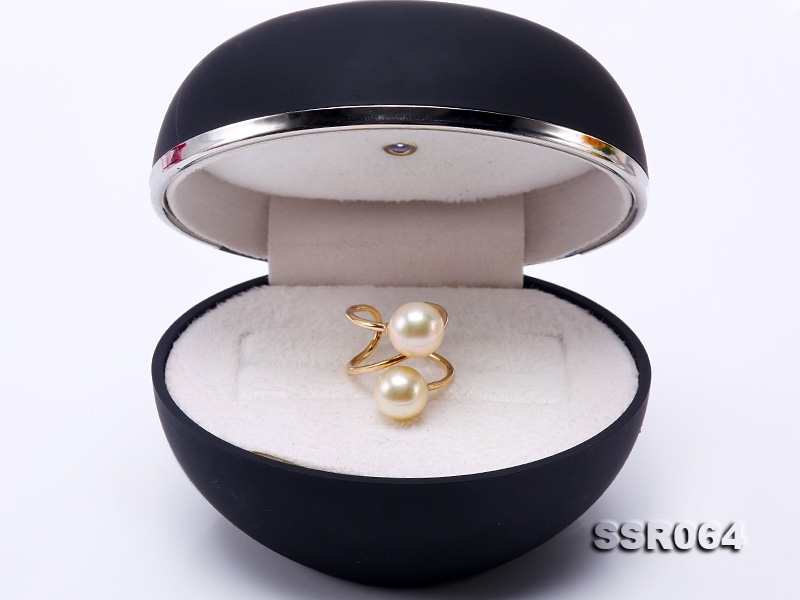 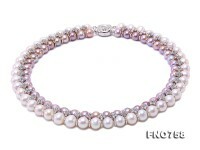 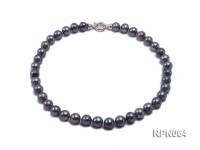 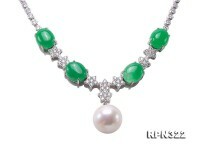 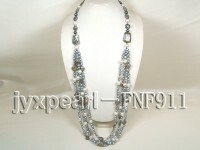 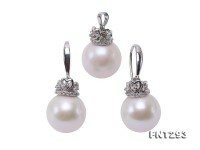 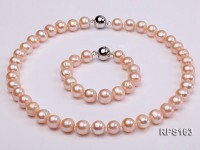 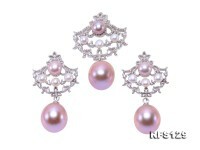 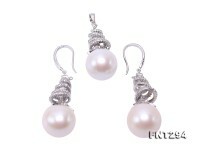 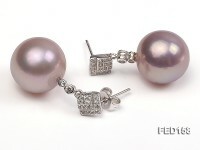 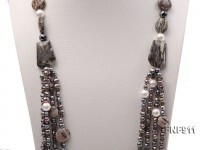 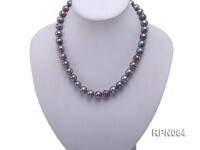 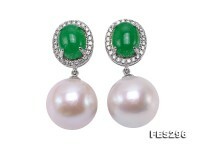 South Sea pearls are the rarest of the cultured pearls – making them the most valuable. This golden South Sea pearl is carefully selected to ensure prime quality, thick nacre, mirror-like luster and clean surface.